Within a 5 minutes taxi ride from Orpington Station. Our catering team provide all food, no self catering is allowed. 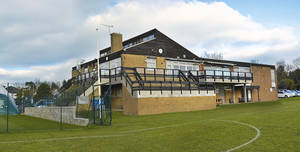 Nearby accommodation in Orpington and Bromley. 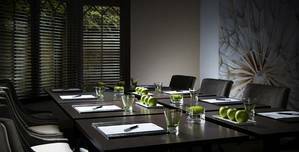 We offer a small meeting room in addition to our functions area. 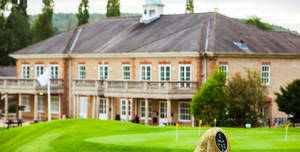 We are a first floor venue accessible via stairs or a lift with amazing views of our Golf Course. 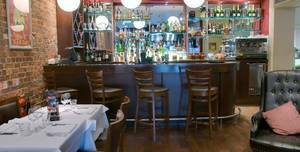 We can accommodate 100 guests for a sit down meal or 110 for a buffet. 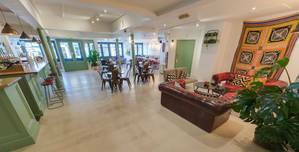 Fully refurbished in 2017 with disabled access. 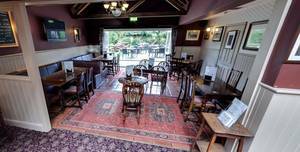 All food cooked freshly on the premises from locally sourced suppliers. 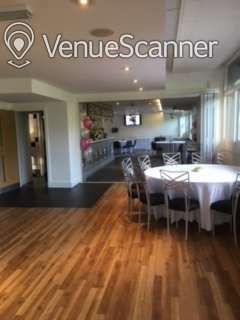 This area has a wooden floor, a beautiful view of the Golf Course, small balcony area, blinds, round tables if required.. We are a first floor venue accessible via stairs or a lift with amazing views of our Golf Course. 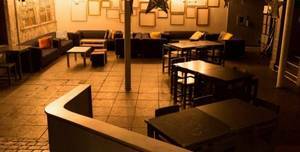 The Function Room is a beautiful space within The Spread Eagle Pub & Theatre Venue located very close to the 39-41 Katharine Street, Croydon. One of the best pubs in Croydon; The Spread Eagle was originally built as a bank. 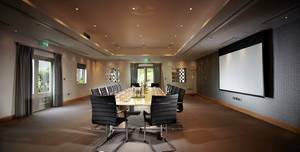 The Wellington Suite is the hotel’s largest meeting room, situated on the ground floor to the rear of the hotel just off the reception area, consisting of two rooms with connecting doors. Welcome to the Bromley Court Hotel. Catch the sporting action right here at The Builder's Arms, with a number of great screens showing big live matches each weekend.. 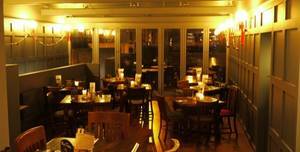 The Builder's Arms is a traditional local pub, serving up a warm, friendly welcome as well as great food and beer. Amelia’s Room is situated on the first floor overlooking the front of the hotel. Welcome to the Bromley Court Hotel. 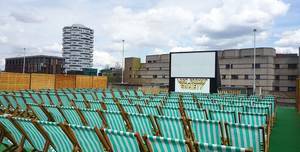 A beautiful and unusual licensed party venue in Central Croydon. 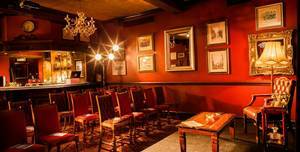 A beautiful and unusual licensed party venue in Central Croydon. 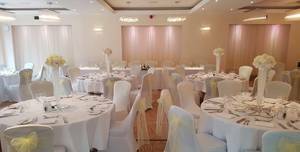 The Olive Room is a beautiful space within The Lord Northbrook located very close to the 116 Burnt Ash Rd, Lee, London. Situated in the heart of leafy Lee; the Lord Northbrook is a great community pub offering quality beers and tasty homemade food..
Named accordingly because of its cosy fireplace and warm atmosphere.. Nestled in the Kent countryside, Rowhill Grange Hotel is an impressive 19th century manor house that radiates splendour on every level. The Darwin Room is situated on the ground floor to the front of the hotel off the reception area. Welcome to the Bromley Court Hotel. 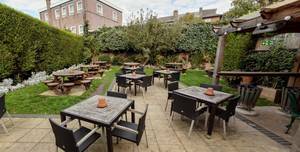 The Beer Garden is a beautiful space within The Lord Northbrook located very close to the 116 Burnt Ash Rd, Lee, London. 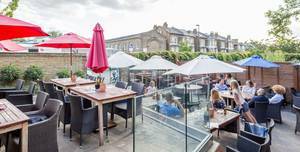 Situated in the heart of leafy Lee; the Lord Northbrook is a great community pub offering quality beers and tasty homemade food.. Licensed for Civil Ceremonies, Westerham is nestled amongst woodland and stunning manicured grounds. 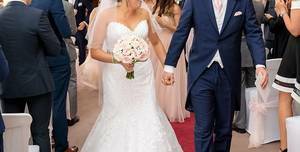 Since opening in 1999, the Westerham Golf Club clubhouse has been a popular venue choice for countless weddings. It’s time to celebrate. The Orpington way. 50% non refundable deposit is taken at the time of booking. After 24 hours, refer to Anne's Cancellation Policy: 50% non refundable deposit is taken at the time of booking.